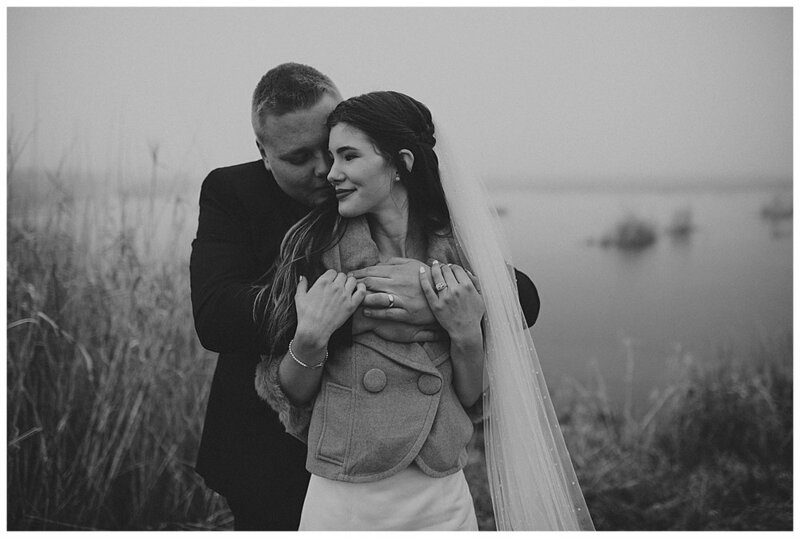 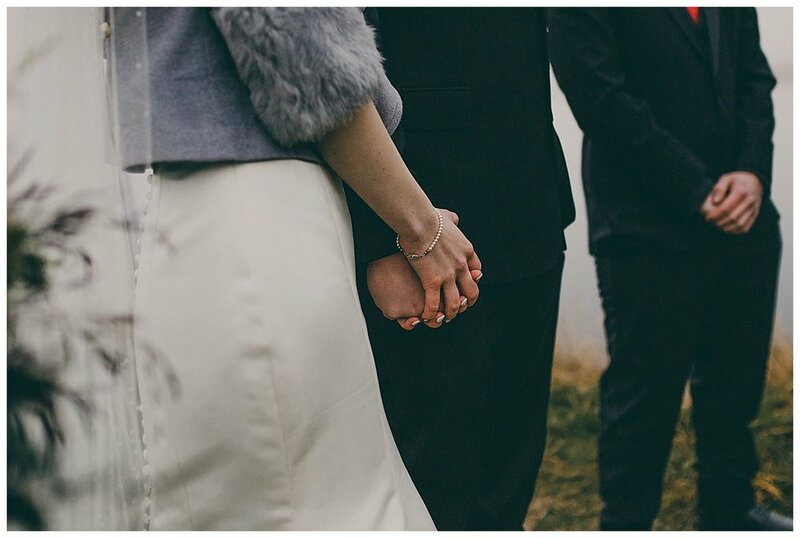 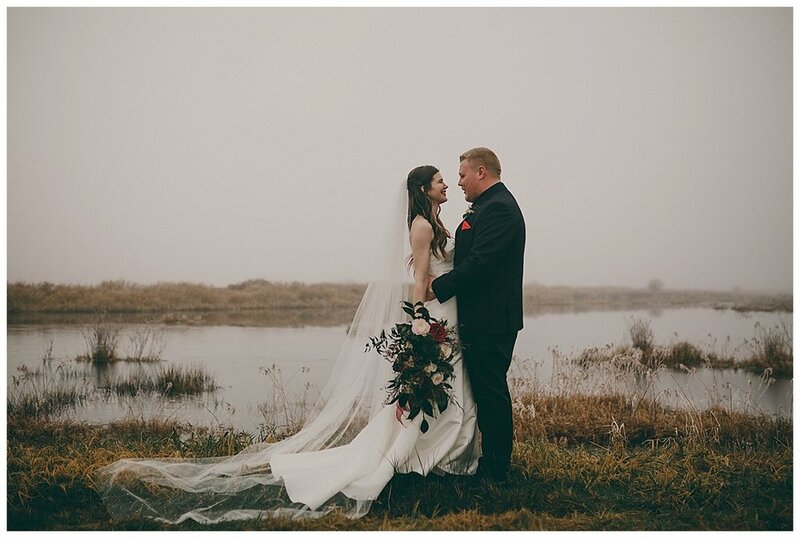 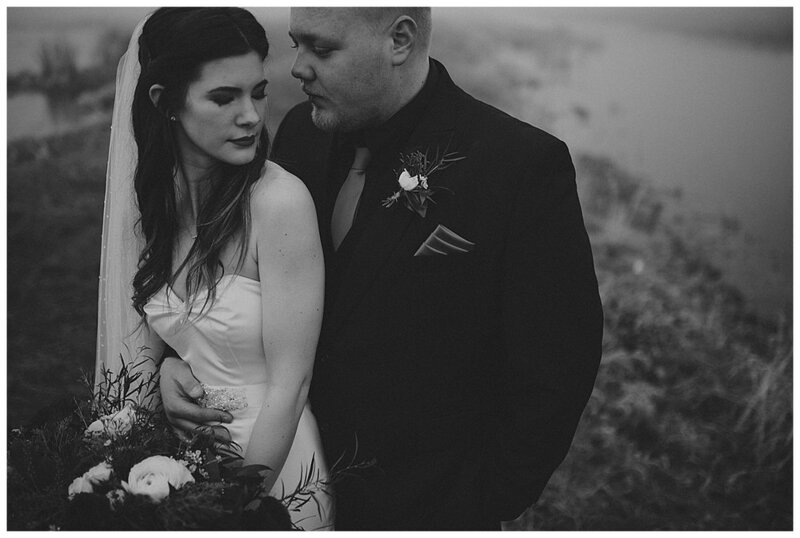 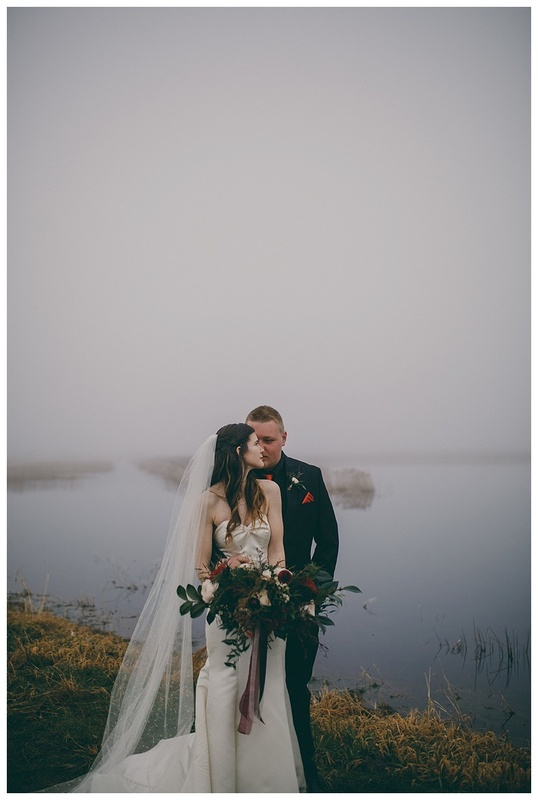 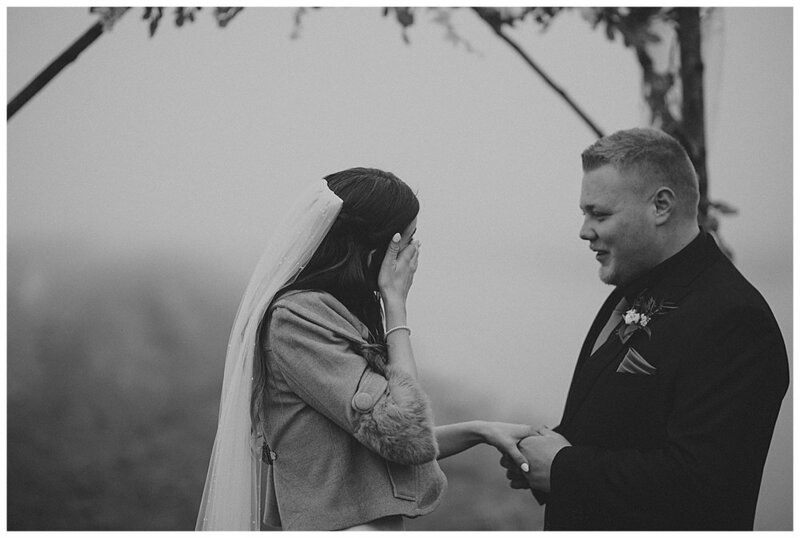 This Pitt Lake elopement on New Years day was SO perfect. 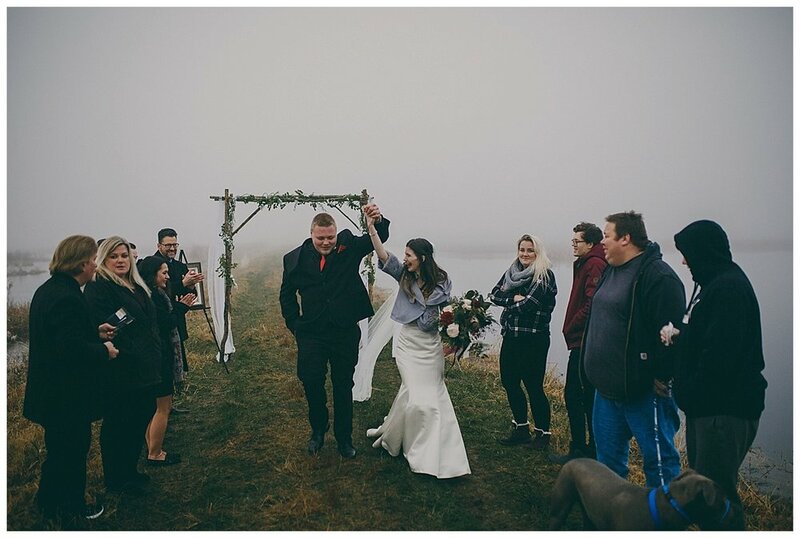 They had only their closest of friends & family and got married at the dykes in Pitt Meadows. 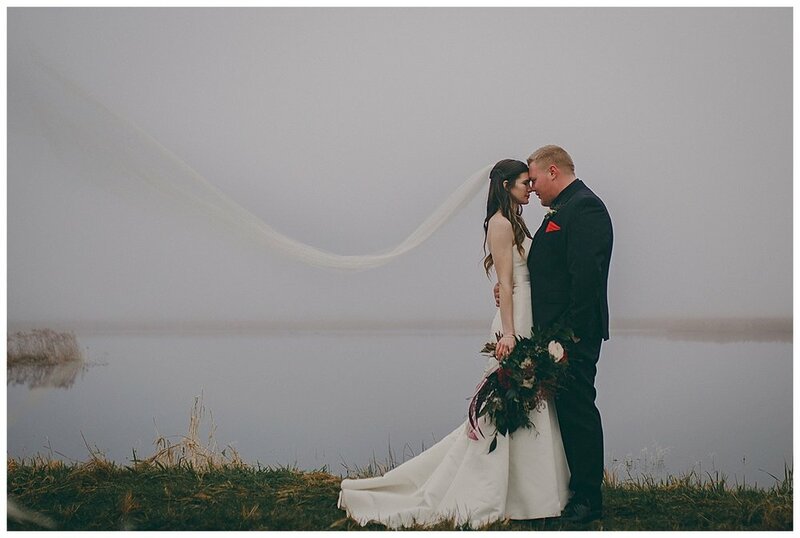 It was below zero, foggy and everything was covered in frost, but they definitely made the most of it.